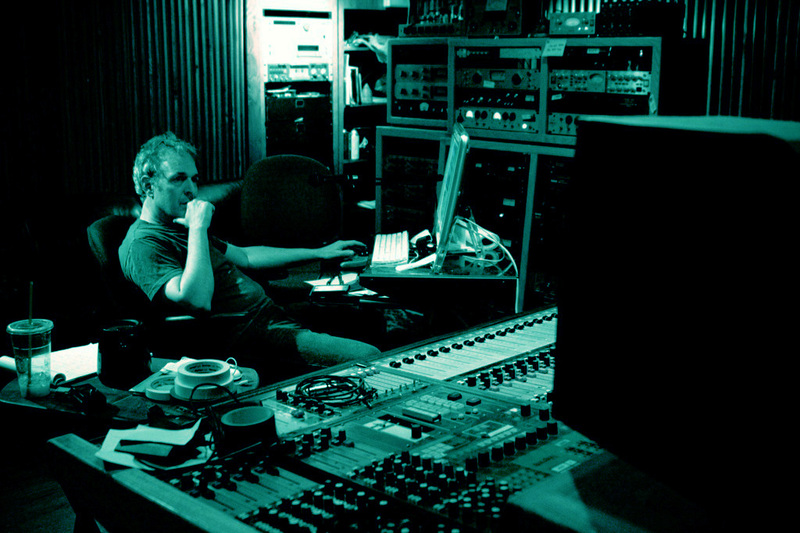 Audio samples of Peter’s production, mixing and writing. Chance & Circumstance Kirsten Proffit by petermalick Written by Peter Malick, Kirsten Proffit & Bruce Witkin. Produced and guitar by Peter Malick. Into The City :: Antje Duvekot by petermalick Written by Peter Malick & Antje Duvekot. Production and dobro by Peter Malick. You Crossed The Line :: Hope Waits by petermalick Written, produced & guitar by Peter Malick.